Our free Groupcall Xpressions add-on provides your parents with real-time information on their child's timetable, attendance marks, behaviour and achievements as well as assessment results directly to their smartphone. All information is extracted directly from your school's Management Information System (MIS) with you deciding what information parents may view. Upon loggin in parents will be presented with information for each of their children no matter which school the child is in (assuming each of the schools involved are using the Groupcall Xpressions app). 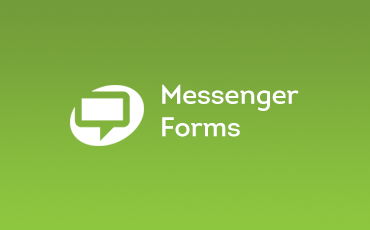 To find out more and discover how your school can cut messaging costs using Xpressions, please fill in the form and a member of our team will be in touch. Sending out an Xpression takes no longer than a few minutes and can save a significant amount of time and resource compared to sending out letters to parents. We understand that parents can be very busy in their everyday lives, that's why Groupcall Xpressions provides an easy way for them to keep up-to-date on their children at the school. It's easy and secure for parents and legal guardians to sign into the Groupcall Xpressions app. All they need to do is confirm their details with your school beforehand. Parents can receive real-time notifications on their children from the Groupcall Xpressions app, in the form of SMS texts, emails and Xpressions. All messages sent to parents using the Groupcall Xpressions app are completely free of charge, therefore significantly reducing your overall communication costs. Groupcall Xpressions is the one stop shop for parents who can access their child's grades, timetables, behaviour records and attendance all in one place. Groupcall Xpressions can help you further boost parental engagement at your school, as parents can quickly respond to push messages on their mobile. Groupcall Xpressions is fully integrated with Groupcall Messenger and your school's Management Information System (MIS). 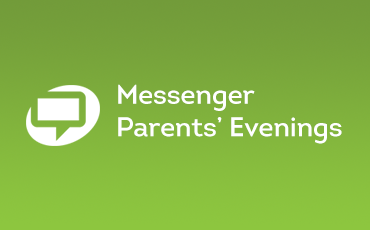 Messenger Parents' Evening add-on is designed to make the process of booking parents' evening appointments much quicker and simpler to organise.